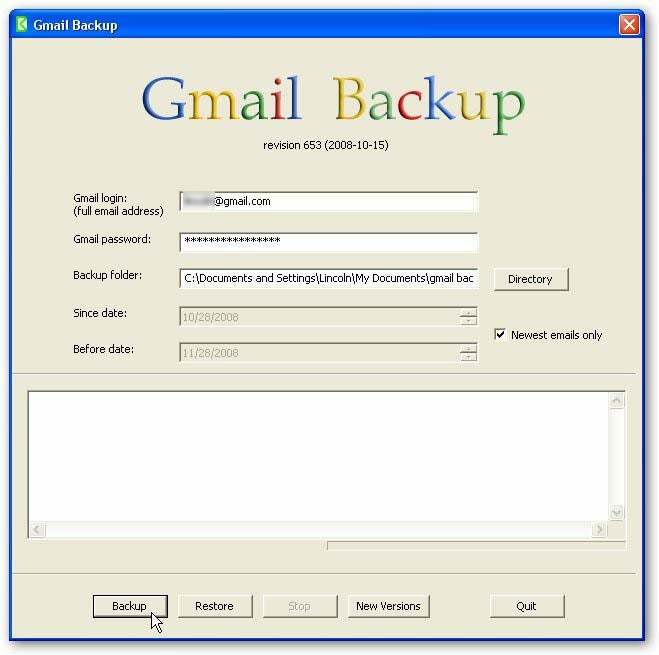 I answer my own question: Is the information in your Gmail messages and other Google apps safe from data disasters? Regular Answer Line readers know that I'm a fanatic about backing up. My first rule of computing: Never have only one copy of anything. But if you're computing in the cloud--as I've been doing for the past year with Gmail and Google Calendar--you don't really have a single copy of anything. At least not stored on a piece of media you own. Is that safe? And what can you do about it? But first, a disclaimer: A nephew of mine works for Google. I have not discussed this issue with him, nor am I influenced by his having giving my daughters Google tee-shirts. But I did discuss this issue with Google Director of Security Aaron Feigenbaum, who correctly pointed out that for the majority of users who never backup, the files they store in the cloud is safer than the ones on their hard drive. "Everything in Gmail is backed up, and backed up in multiple data centers," he assured me. "If something happened, users would never know." But can we trust those policies for the long haul? After all, Google guarantees data integrity to its paying customers (usually businesses), but not those using the free services. Feigenbaum didn't think that was likely. "Our business is built in trust." On the other hand, I've watched this industry for a long time. I've seen the death of large, seemingly invincible companies. And I've seen their assets bought out by corporations who couldn't care less about even paying customers. So what can you do if you don't entirely trust Google with your correspondence? Gmail supports POP and IMAP, which you can use with a local email client like Outlook to download your mail. But Gmail's POP and IMAP mailing options are ridiculously limited: You can either mail everything, which could take days every time you do it, or get new mail as it arrives, which means you have to maintain two inboxes--a real hassle. isn't a perfect solution--it doesn't handle tags very well. But it lets you back up all of your mail, all mail sent or received between certain dates, or everything that came in since your last backup.